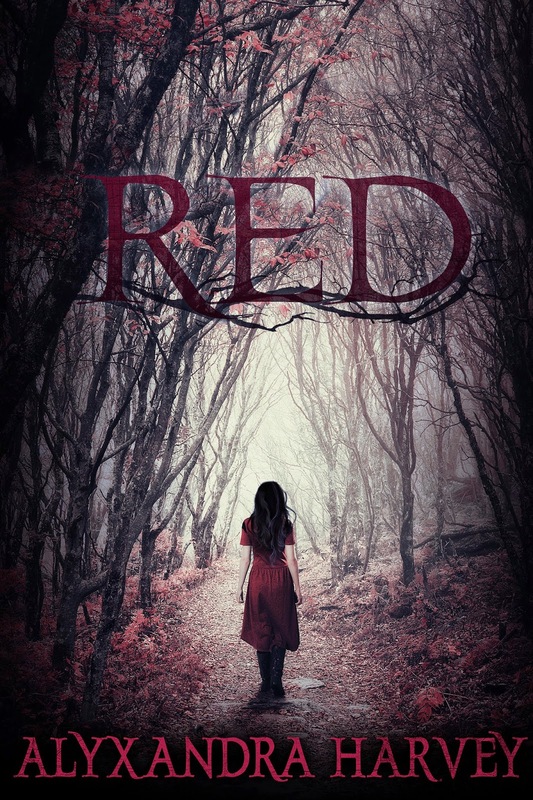 Red by Alyxandra Harvey Book Blitz! Order The Cure for Dreaming here! Learn More About Cat Winters Here! 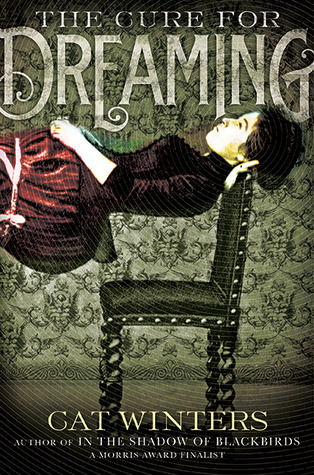 The amazing thing about The Cure for Dreaming is that Cat Winters manages to immerse you so completely into the world she is weaving around you that you don’t even realize that you have just read 80 pages in thirty minutes. The novel, though wildly inventive, never had me questioning the world around it at all. It was astounding how easily I could relate to Olivia. Olivia was far from the perfect daughter: in 1920, she was a woman’s rights suffragist who attended rallies in secret and got egged by men and women opposed to her standings on the social issue. Her father lost work because of her, so he decided to hire the mysterious French hypnotist to help cure her impossible dreams, but came upon a curse (or is it a gift instead?) where she saw people for who they truly were, therefore introducing a world of terrible truths she might not want to know. As Olivia avoided vampire-esque humans, I felt happiness with her. I felt every disappointment with her. Her character was so human. And the romance. First of all, how can you go wrong with a sweetheart semi-French hypnotist *swoon*. Henri Reverie was mysterious and slightly pitiful; he demonstrated that men too could be suffrage crusaders. Without him, the men in the novel could have appeared rather one dimensional: all of them horrible and cruel. Henri added the necessary complexity in the book to push it over the edge. The only reason this book does not have five stars (regardless of being one of my favorite books) is that I felt it needed an extra seventy five pages to go deeper in everything. I wanted to learn more about Olivia seeing the world the way it was more; what did all of the people who were occasionally fading mean? If the author could have explored more types of people other than monsters and friends then an added level of interest would have been developed and pulled readers in even more. Cat Winters could have also gone a little more in depth with the issue of women’s rights. While it was covered very well for Olivia in a personal way, I wished to see more women’s lives dedicated to the cause, more fight, and more outrage at what the state was oppressing. Needless to say, this book deserves every piece of praise it gets. 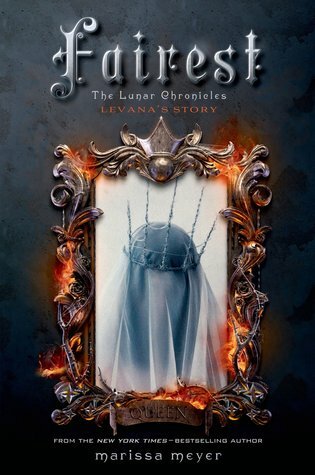 Run, don’t walk, to your bookstores to get this one.